Judith Carroll is a partner who specializes in medical malpractice and product liability defense, as well as general health and hospital law. A former Middlesex County assistant district attorney, she frequently advises hospital-based healthcare practitioners and administrators on subjects such as risk avoidance, deposition response, employment matters, and the legal provisions concerning the handling of medical records. Coming from a family of physicians and nurses, she has a strong interest in the intersection of law and medical science. Her years as a trial attorney included the Middlesex District Attorney’s Office, Middlesex Superior Court, and several Massachusetts district courts. This extensive courtroom experience also provided her with outstanding credentials in dealing with expert witnesses. 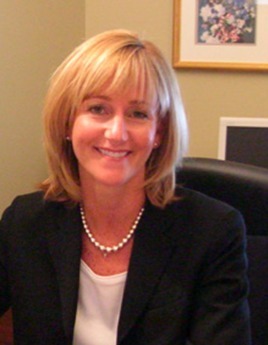 Ms. Carroll is a graduate of Boston College and the New England School of Law. She is the recipient of several awards, including the John Droney Award presented by the Middlesex District Attorney for excellence and dedication. She is admitted to practice in Massachusetts, New York and the U.S. District Court of Massachusetts.